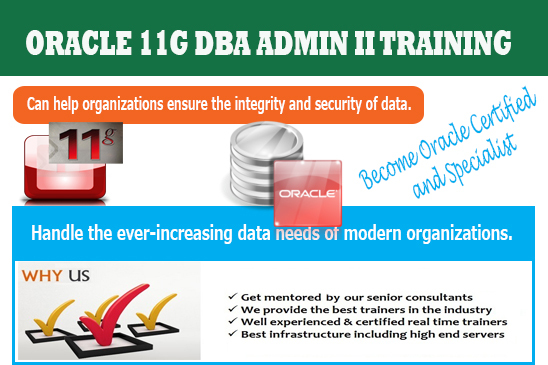 Oracle 11g database Admin II is designed to handle the ever-increasing data needs of modern organizations. Effective management of Oracle 11g capabilities can help organizations ensure the integrity and security of data. In this hands-on course, you maximize the features of Oracle 11g to build and maintain databases, configure memory and storage for optimal performance, and manage large amounts of data and its handling. The program also covers the exam preparation of 1Z0-053 DBA 1 of OCA, the trainers will give you the complete guidelines that how you can earn the credentials of this training program. Oracle Database SQL demonstrate the complete set of skills required for working with the powerful SQL programming language and have mastered the key concepts of a relational database. SQL Experts understand how to use the advanced features used in the set of programs and how the stored procedures and its features have been used and work together in the large scope of work. 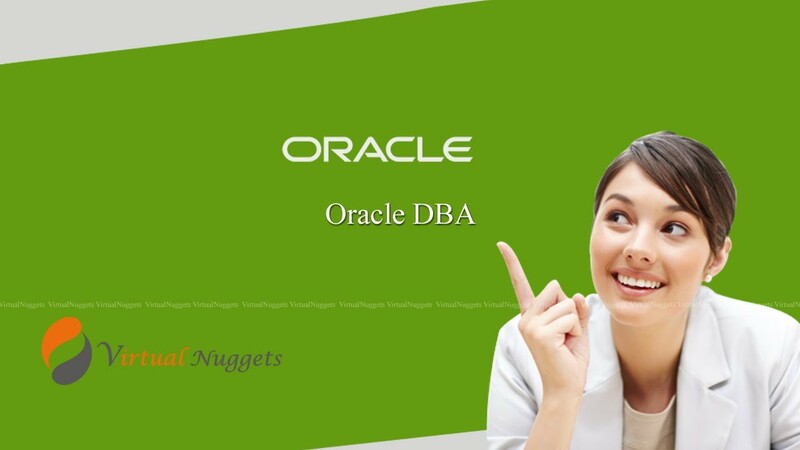 After this training the candidate can be able to work on ORACLE DBA Admin I and able to develop a deploy and configure the Oracle on system. Skills in Applications and database performance tuning. Experience in designing database backup and recovery plans and their implementation. Project related to new ERP implementation, upgrade, migration and support. Research and Development of Application up-gradation. Conduct in-house training for Applications and Database Administration. Experience in planning, installing, configuring, and administering multiple Oracle databases in Windows & Linux environment. 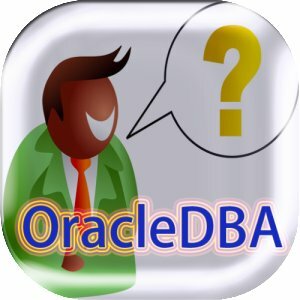 Installation experience in an Oracle Database & Oracle Application at multiple Operating System environments. 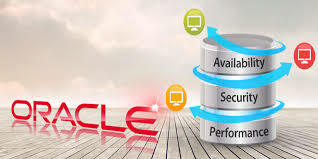 Knowledge in Installing and managing Oracle Data Guard. Successful Linux_32 bit migration to Linux_ 64 bit 12.1.3 with RDBMS 11.2.0.3. In-house Oracle Database upgrade from 10.2.0.3 to 11.2.0.4 and 11.1.0.7 to 12.1.0.2. Cloning both Hot and Cold of Oracle Applications using with Rapid Clone for EBS 11i, R12.0.x, 12.1.x and 12.2.x. Monitoring tablespace sizes, re-sizing space, Alert log trace files. Experience in applying patches on Application Tier as well as Database Tier. "The Candidate having the skills of Spread sheets and understands the basics of database as well as know the better understanding of RDBMS. 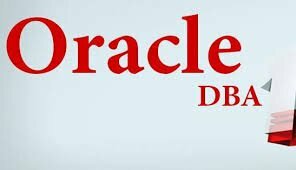 As mentioned above that anybody can join who are willing to make his/her career in the field of software development and especially looking into the specialization in Oracle database and development. " Candidate who would like enhanced their skills in the field of Oracle and learn the latest oracle 11g DBA I & II Features can be able to attend this program. Anybody can join who are willing to make his/her career in the field of Oracle and its environment. 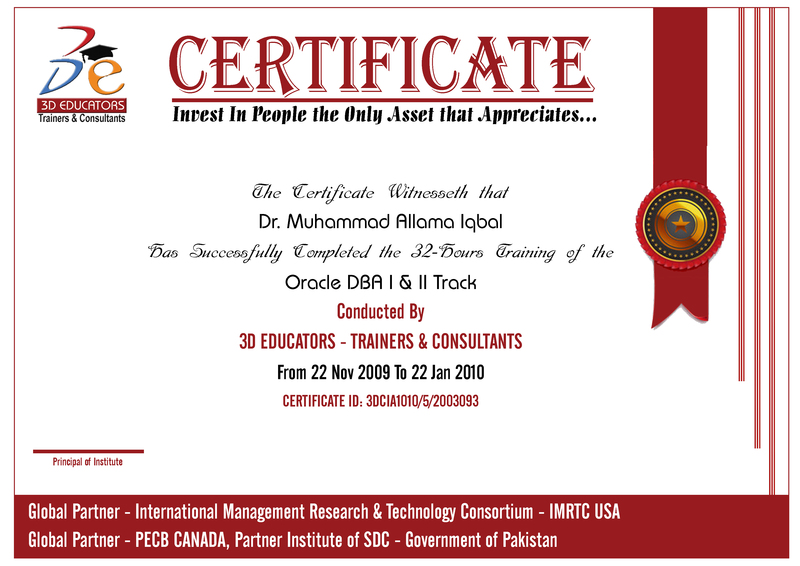 We at �3D EDUCATORS� is adopted the methodology of training with the international criteria. In this training program you can have the complete knowledge and skills regarding the above mentioned program. After the training, you are sound and capable to start the working in the same field. Further your certification will be endorsed you as a candidate and increase your worth in the market. IT professional and technical certification to enter the IT industry, "3D Educators " From the world's leading IT companies issued by the occupational certificates, you have proved that a professional IT skills, and for the international recognition.